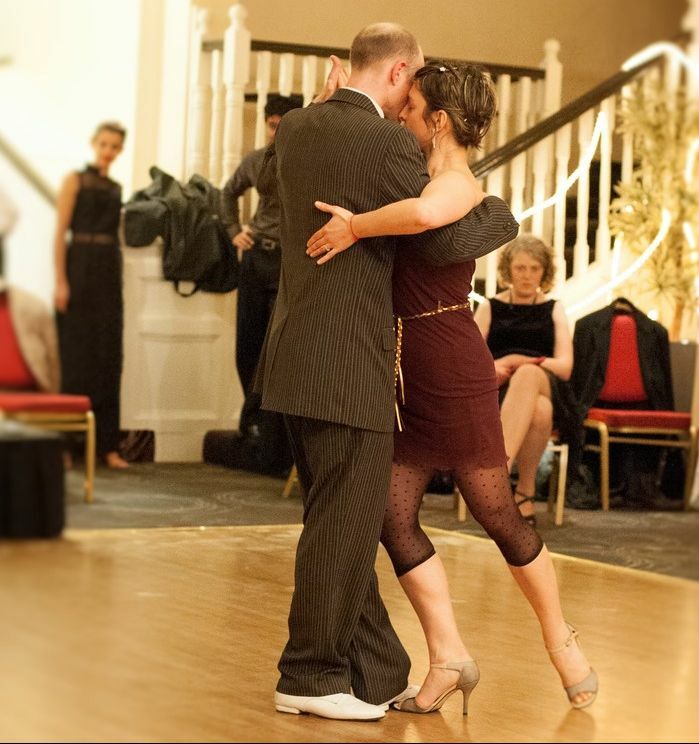 Learn Argentine Tango with the leading school in Ireland! Best rated classes with professional teachers who have performed and taught in the most prestigious venues in the country! ​Argentine Tango, in its original form, is a social dance. It is danced by millions of people around the world in tango clubs called 'milongas'. The social form of the dance is improvised, which makes it great fun! Once you learn the basics of the leading/following you can create your own style and dance. 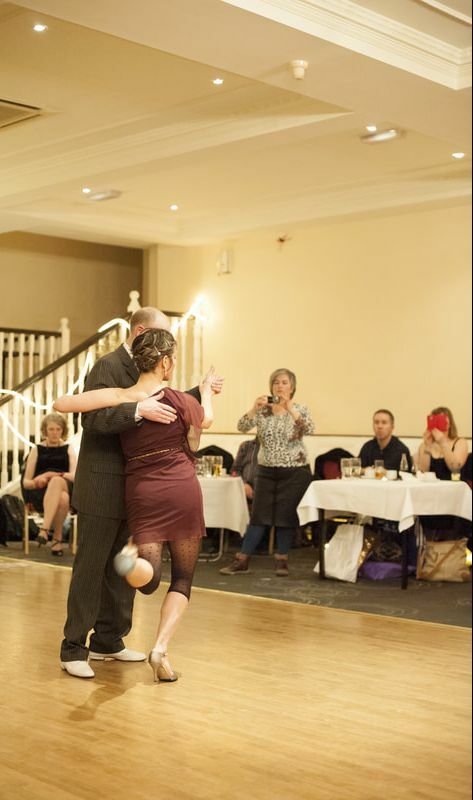 ​Our Tango community is very diverse, with dancers coming from many different countries. All age groups and backgrounds are represented in the community. Our International Tango Festival takes place in the summer and it is a great opportunity to experience world class music and dance performances. Dancing Tango is a great way of staying fit, having fun, relaxing, making new friends and travelling.around the world!